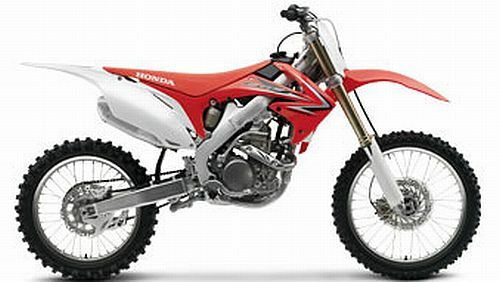 The CRF250R likes to win. Plain and simple. In fact, this machine has grown so used to taking checkered flags that it considers the top of the podium home. It’s not easy, though, because when you’re this good, everyone else is always gunning for you. And that means you always have to stay that much better, which is exactly what this year’s all-new-from-the-dirt-up Honda CRF250R has done. 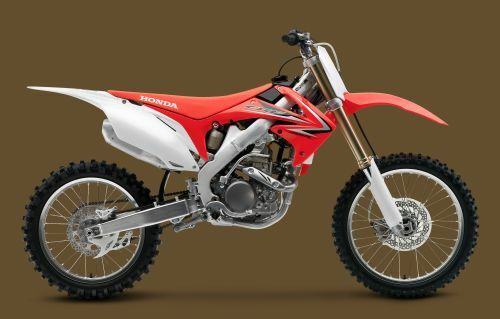 And we didn’t have to look far for inspiration, adapting many of the same cutting-edge features found on the open-class-leading and championship-winning CRF450R. Like Honda’s revolutionary batteryless fuel-injection system. A lightweight, more potent Unicam engine. An innovative new single exhaust setup. An all-new twin-spar aluminum frame. And our exclusive Honda Progressive Steering Damper (HPSD). It even takes some serious new styling cues from its big brother.